Earphones are everywhere on the road; ideal for long-haul flights, they’re then easily folded-up and forgotten as you spend time with a new place. 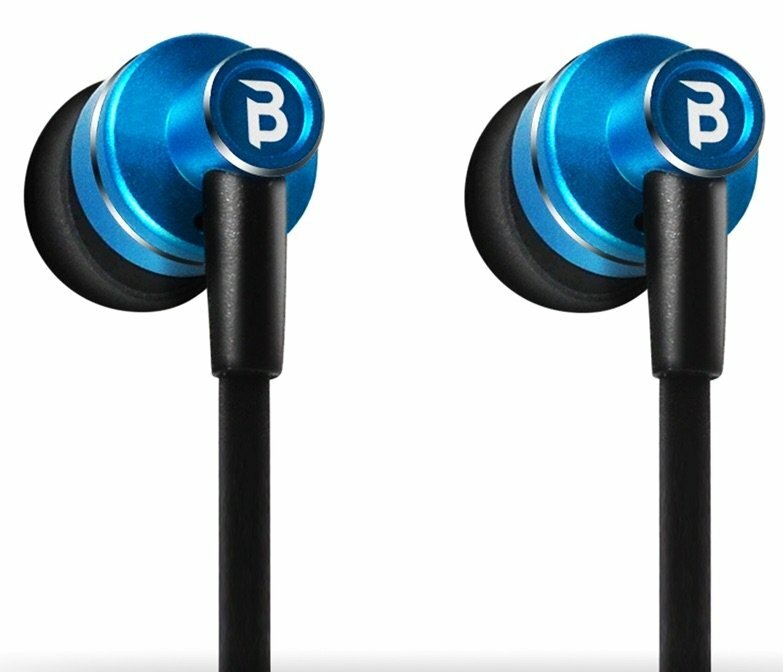 That includes the Blue Piston tuneFREQS, in-ear ‘phones that give excellent in-flight functionality before packing-up into a small, hard travel case. The highlight of the tuneFREQS has to be the super-flat cable, which just refuses to tangle. During our test trip from London to Muscat, we stored them in a top pocket and unfurled them three times during the journey – each time we were able to shake them into action. The earphones themselves are L-shaped, with decent sized 11.5 mm drivers making them a little more protruding than most earphones of this low price. However, they’re made from aluminium and very light, so sit in the ear comfortable. During a long flight they proved decent audio; much better than the giveaway in-flight earphones – they do act as something of a plug – but they do still let in ambient noise. What the tuneFREQS really lack is in-line controls for track-skipping or volume, but what they do have than rivals don’t is a pause button. So what? Activated simply by pressing the in-line area on the right-ear cable, it proved really useful for temporary conversation when it was time for in-flight drinks and meals.